Wipro has opened a new delivery centre in Inverness as part of our growth plan and service delivery for the Highland Council. 40 to 50 staff will be based at Moray House in the city centre. A number of services such as Desktop Support and Service Desk will be delivered from this delivery centre. The Council awarded the 7 year ICT Services contract to WIPRO Holdings UK Ltd in September 2016. The contract will deliver a significant reduction in costs over the lifetime of the contract. Chair of Resources Committee, Cllr Bill Fernie (Independent) said: "Information and Communications Technology (ICT) is a fundamental enabler in us delivering modern 21st century services and this new contract will support and enable considerable business change and transition within the Council, as well as exciting developments such as computer tablets for pupils." "The Council also has a duty to provide the best possible value for public money in the provision and delivery of all its services. We need to deliver significant cost savings through delivering services in innovative ways, making the best use of new technologies and I am confident we have chosen an ICT supplier which is best placed to help us achieve this." Srini Pallia, President, Consumer Business, Wipro Limited said: "Wipro's vision is to empower progress in the public services using technology as a catalyst. We are delighted to partner with the progressive Highlands Council, to drive positive outcomes for the citizens. This is a defining engagement for Wipro in Scotland and we shall leverage our expertise in citizen-centric services backed by our deep technology capabilities. “In order to keep pace with changing socio-economic scenarios and citizen expectations, governments must reinvent their technology landscape including legacy IT infrastructure and data centre services. Wipro's ServiceNXT platform will enable this transformation for The Highland Council". 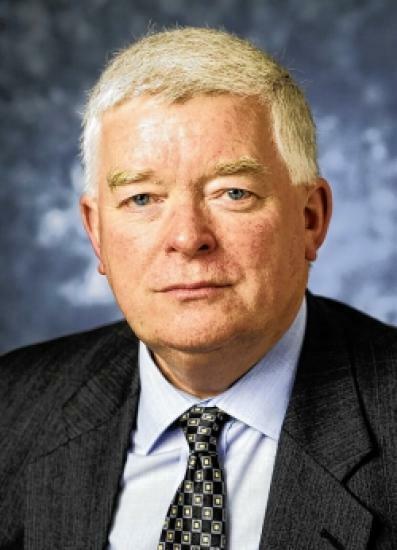 Wick Councillor Bill Fernie (Independent), Chairman of Resources committee and Budget Leader of Highland council who has also sat for almost 14 years on the ICT sub group overseeing ICT services used by Highland Council.